Preserve that great eclipse photograph you captured by having it transformed at DRS in Doylestown into a large poster-sized print or even larger. Why not do something spectacular with that, great once in a lifetime, shot of the eclipse, like turning into a photo wall or even a wall or a window cling. At DRS we specialize in printing big. So we have the expertise to transform your digital photograph into a large size display. We have the ability to print your special eclipse photograph on a variety of materials and finishes. Imagine how your eclipse photograph would look printed on clear glass or on Plexiglas? Imagine it printed on a clear vinyl that could be displayed by placing in on a window. 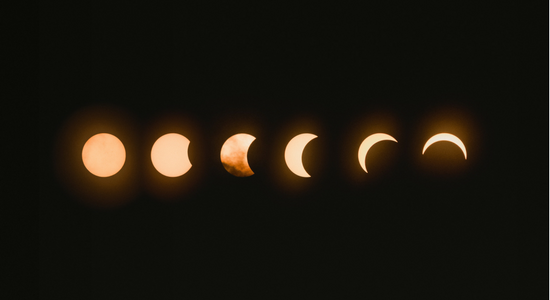 Imagine the variety of ways you have to print and display your eclipse photograph to make it a treasured keepsake for all of your friends and family to see. The eclipse was an epic event that for many was a once in a lifetime experience. Your capture of that historic event can be transformed into a large size photographic reproduction that can be displayed in a variety of ways. Why not contact Mark or Mike at DRS to find out how easily they can transform your photograph of the eclipse or any other photograph that you have into a large size reproduction that can be displayed in as many ways as your imagination and creative mind can conjure. And/or count on Mike and Mark to provide you with suggestions for ways you might want to consider to display your photography in a large format photographic reproduction.